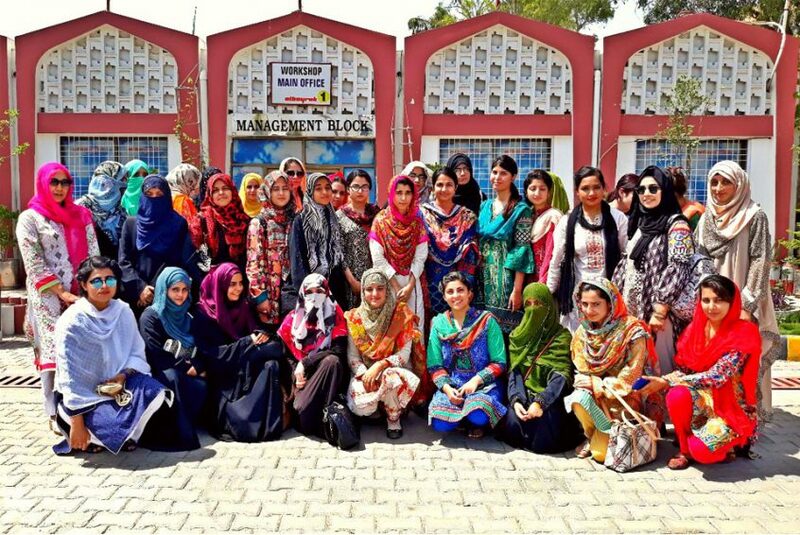 A group of 40 students of Fatima Jinnah Women University visited Albayrak workshop at Liaqatabad, Rawalpindi. General Manager Operations Albayrak Murat Sengur briefed the students about different systems and operations related to waste management. The students were briefed in detail about manual sweeping, door-to-door waste-collection, mechanical sweeping & washing, container washing and special occasional cleanliness operations. Students also visited parking area, mechanical area, vehicles management, their fueling system, transfer section and stores. The students admired Albayrak’s endeavor of making the city clean.